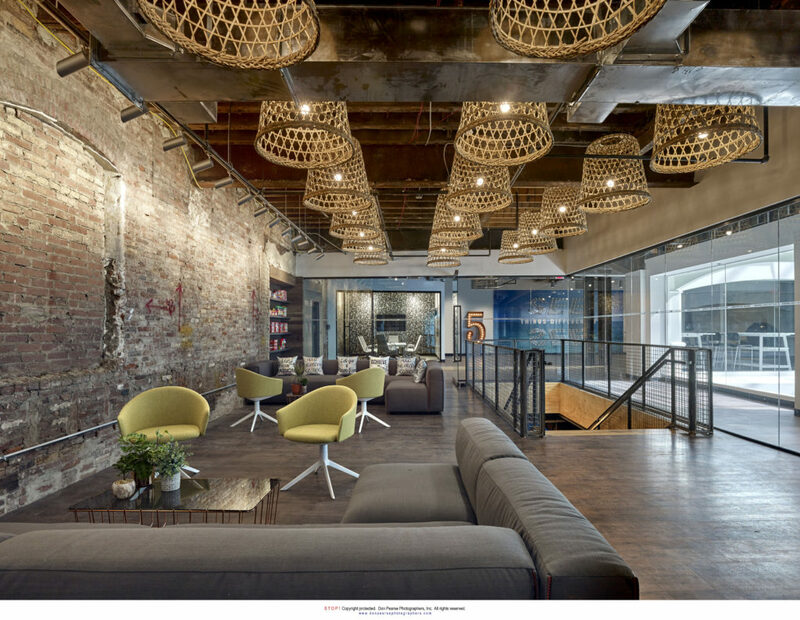 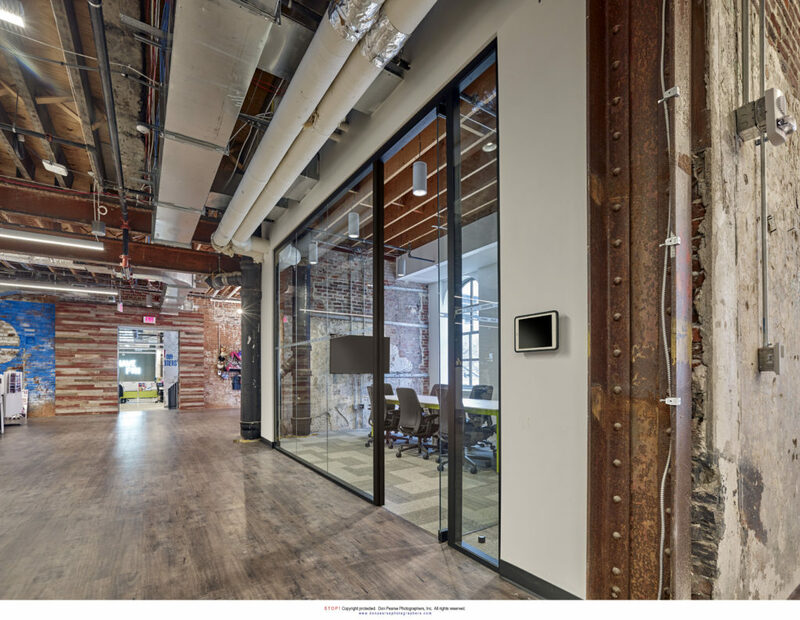 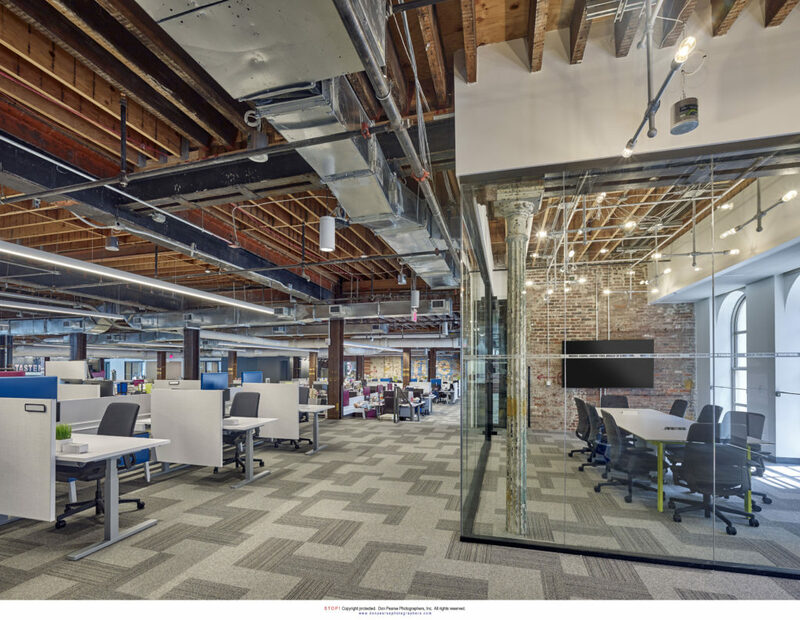 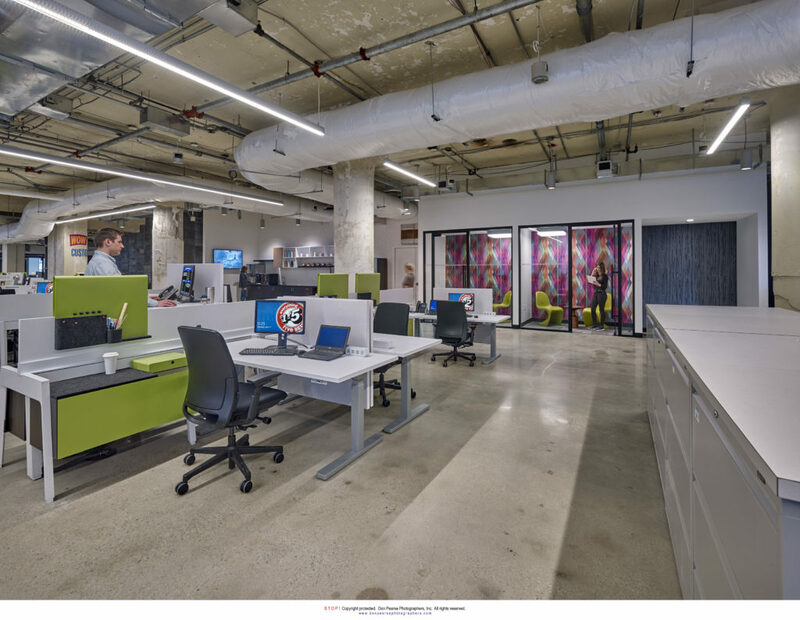 Cenero partnered with Five Below to integrate collaborative solutions throughout their office space. 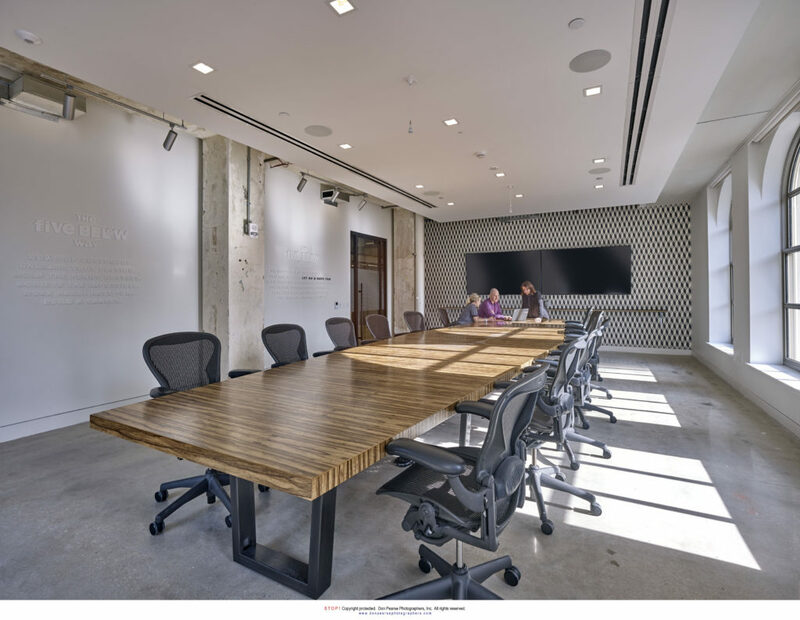 We provided flexible solutions for their boardroom, conference rooms, training rooms, huddle rooms, e-commerce work room, public address area and lobby. 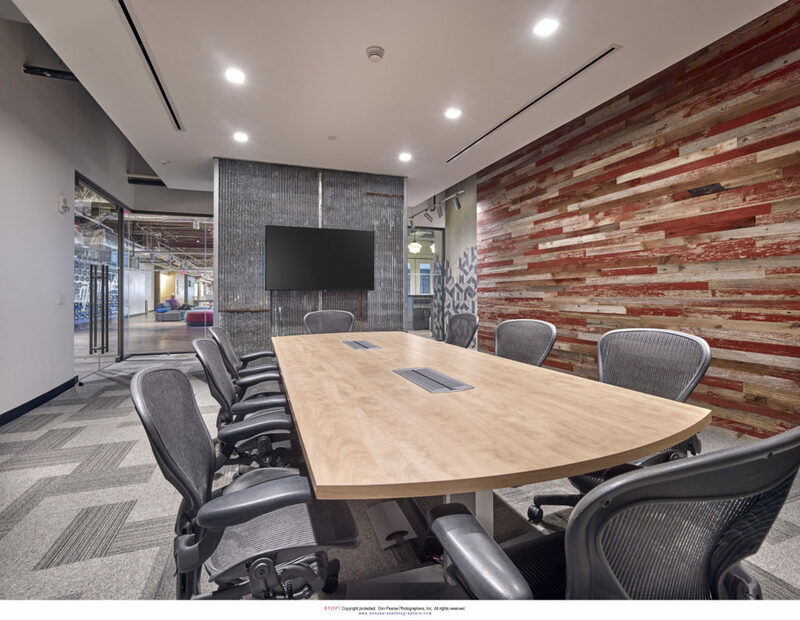 All solutions were tailored to facilitate improved daily interactions for all employees.